Welcome to Clickmypic Selfie Mirror Photo Booth. 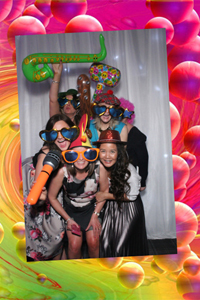 We are a central Scotland based photo booth company who rent out magic selfie mirror photo booths. We are the cheapest magic selfie mirror hire in the uk. Newcastle Upon Tyne - Edinburgh - Dundee - Glasgow - Cumbria - Nothumberland - Perthshire- Central Scotland including the Lothians. 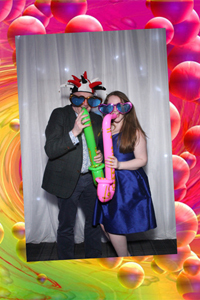 We are now recognised as the cheapest Magic Mirror Photo Booth business in Scotland so if you are requiring a Magic Selfie Mirror at your event and don't what to pay silly prices then we can hire you a Selfie Mirror at a reasonable price. Our Selfie Mirror Photo Booth can be set up in small spaces so is suitable for any type of event. Most of our bookings are for Wedding receptions to entertain wedding guests but we are not limited to just weddings. We can supply our Selfie Mirror for Charity fundraisers, corporate events and birthday parties. I am also a Wedding Photographer so you may wish to book me to photograph your wedding as well. Just send us a little message with details of your event and we will contact you to advise you on a package to suit your requirements. We cover most areas in Scotland and the north of England. Areas we cover include Edinburgh, Glasgow, Northumberland, Dundee, Newcastle Upon Tyne, Dumfriesshire, Ayrshire, Cumbria, the Scottish Borders and central Scotland. Our prices for our photo booth are cheap compared to other companies. £290 - Selfie Mirror Photo Booth - Wedding Photographer - The Magic Mirror - Edinburgh, Newcastle, Northumberland, Glasgow, Dumfriesshire, Ayrshire, Perthshire, Cumbria, Dundee, Midlothian, West Lothian, Scottish Borders.